Why Choose LTrent At Campbelltown? 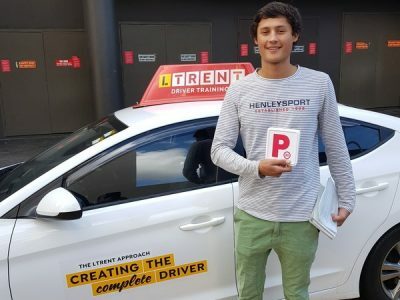 From Hume Motorway to Narellan Road to Moore Street, our instructors have a thorough knowledge of the Campbelltown area, allowing you to get the most out of your driving lessons. You'll get more value out of each lesson with fewer lessons. We only have the latest model cars. No car from the fleet is more than four years old. So, are you ready to learn to drive at our driving school in Campbelltown? Contact us now if you’d like to make a booking.